iDealwine WineDex® indices continued their upward trend in September, registering an increase of 9.55% since the beginning of the year. 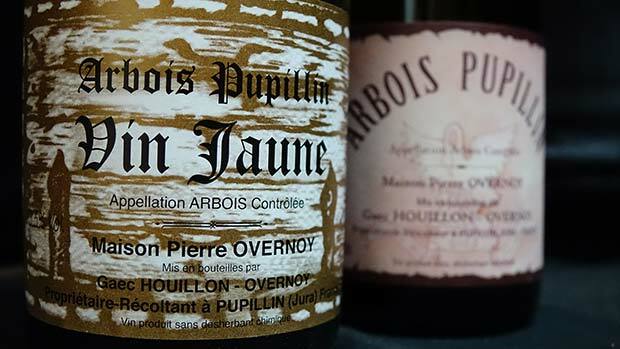 The wines of Bordeaux and Burgundy have pulled up the performance of this fine wine auctions’ indice, while the wines of the Rhône remained stable. The iDealwine WineDex® indices enroll in an uptrend since the beginning of the year, eventhough the curve has inflected in recent months. Bordeaux wines are rising again after a virtually stable year. 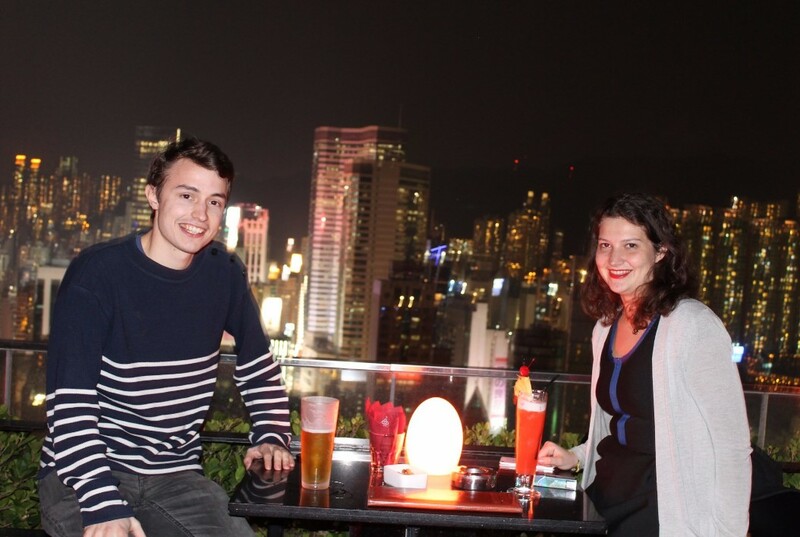 The regional index rose by 0.47% in September. 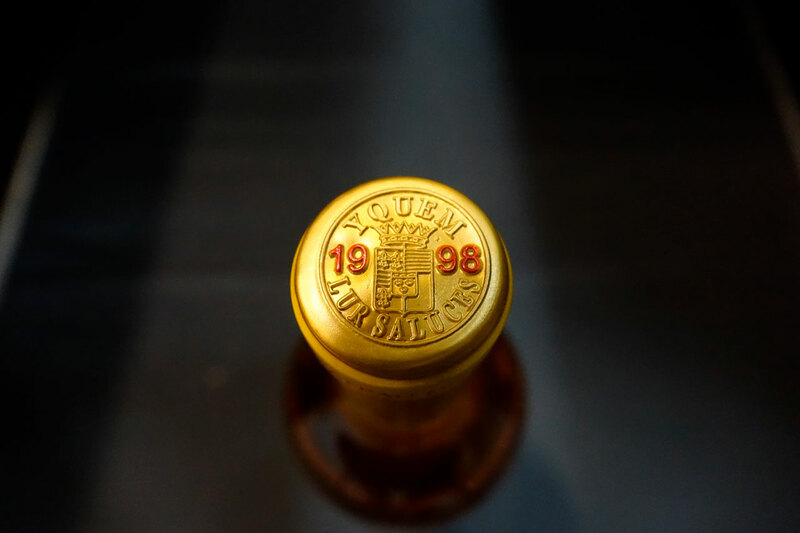 Among the vintages represented in the index basket, the 2005 stands out as being one of the most stable over the years and now recognized as one of the mainstays of the decade. Its progress is noticeable in the prices of the grand Crus but also on those of second wines. Burgundy wines are highly sought by an international clientele that the weakness of the production of his last years fails to satisfy. 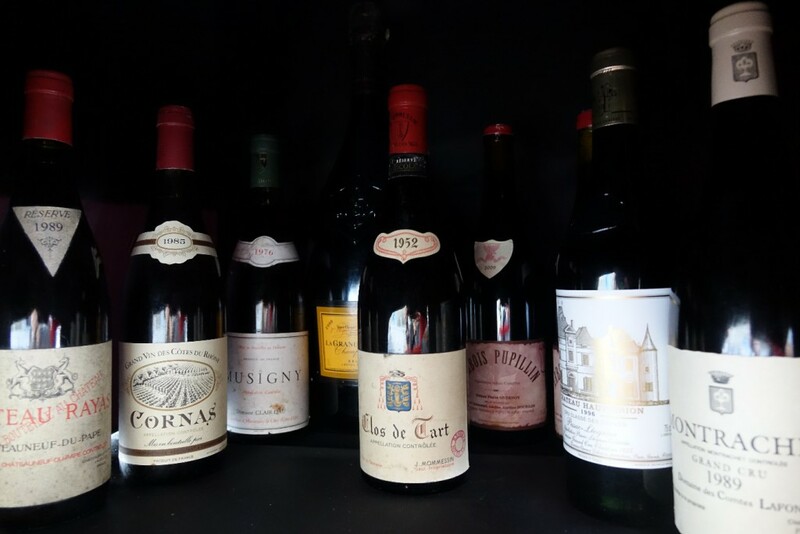 The appetite of fans thus reflects on all vintages available for sale, inevitably pulling prices to the top. 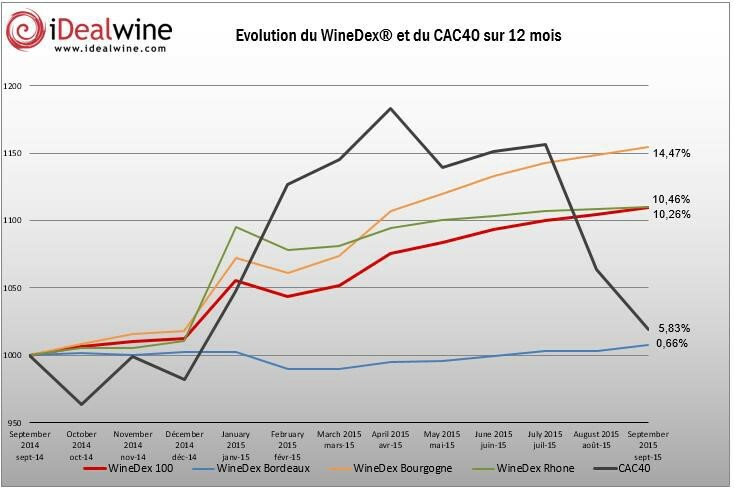 What is notable is that the great white Burgundies are now raising as much interest as the reds. In Rhône, the index remained more stable in September (+ 0.14%), even if the market is particularly dynamic on Northern appellations: Côte-Rôtie, Hermitage or Cornas. The auction results are particularly high on mature vintages (not listed in the index), but we can also note a good progress on the 2009 wines.